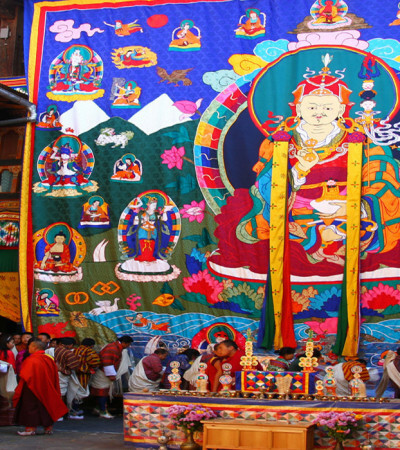 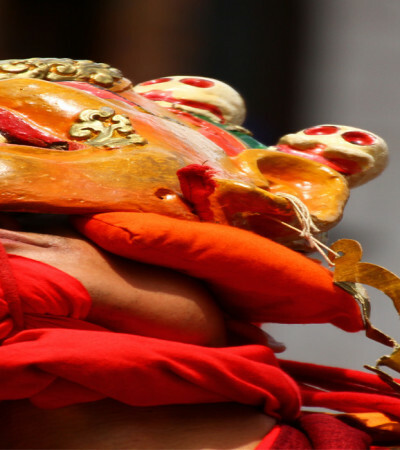 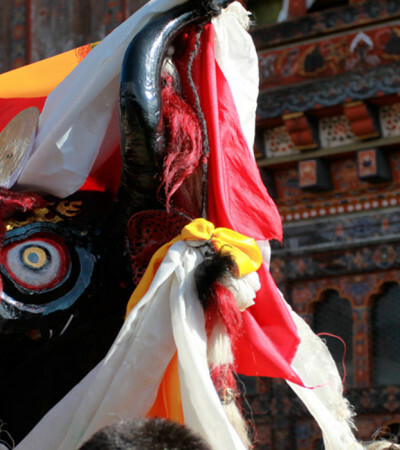 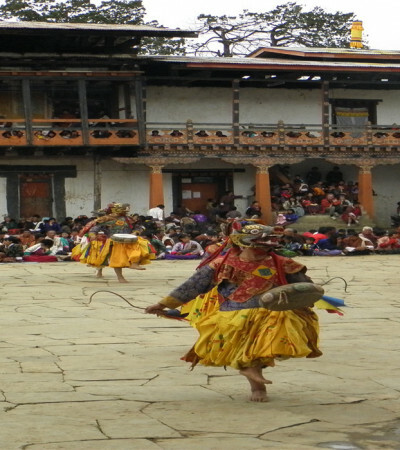 The name ‘Chojam’ was originally derived when Yidam Khorlo Dompo (presently one of the most important relics of the Lhakhang) was brought down to the village. 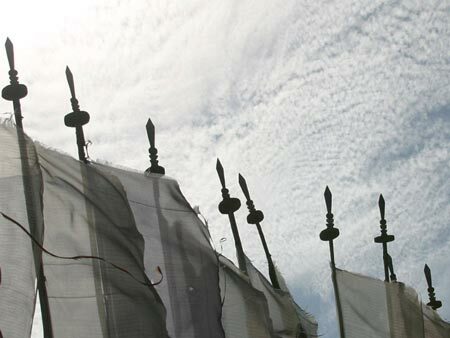 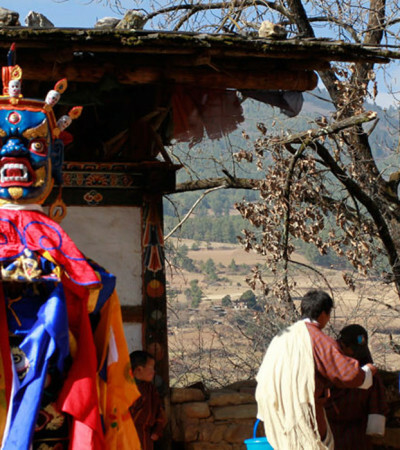 The local people noticed that the statue’s expression looked sad and got its name as Chojam Lhakhang. 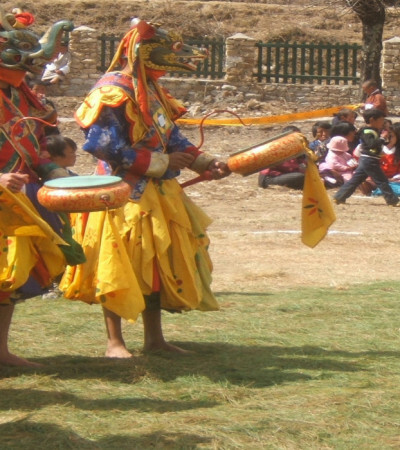 Chojam Rabney is celebrated for five days and is financially supported by the villagers of Tang, which includes four chiwogs (Chitsum, Nimlung, Gawjud and Sakarmed). 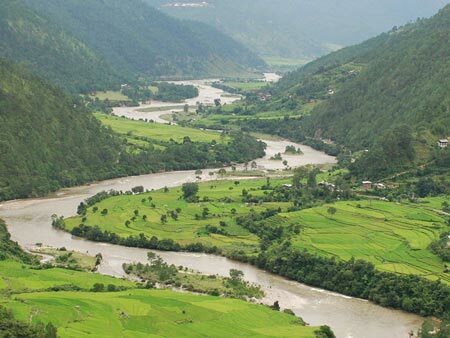 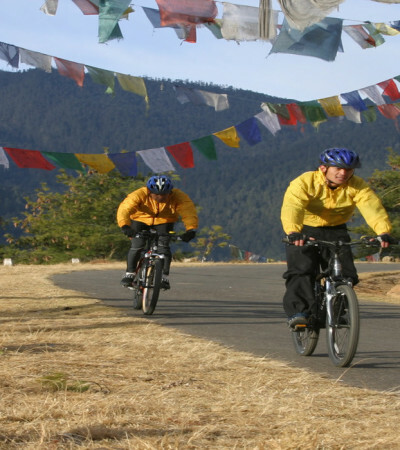 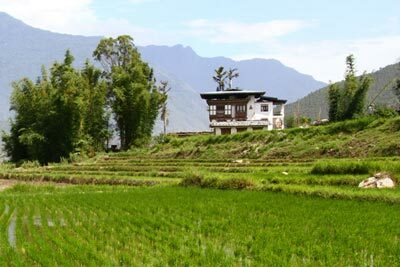 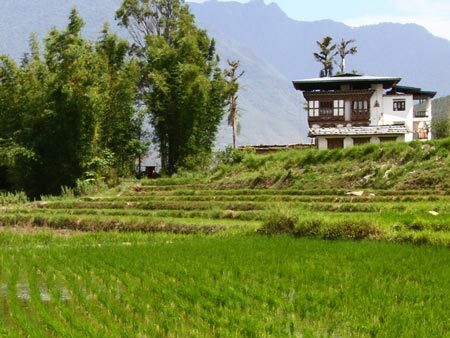 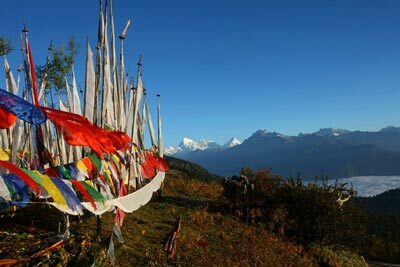 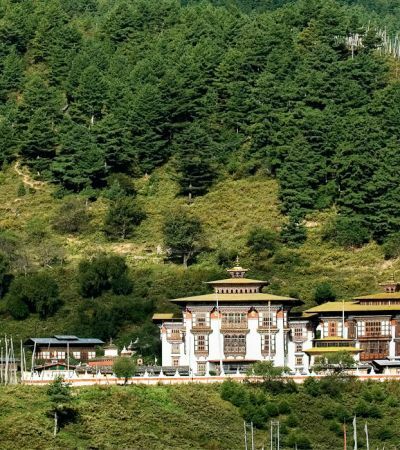 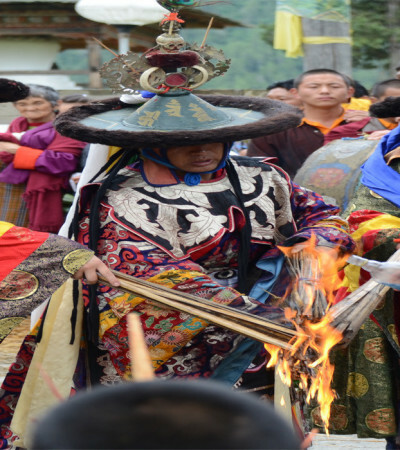 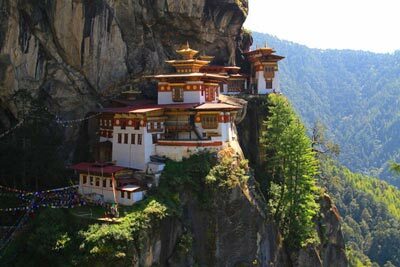 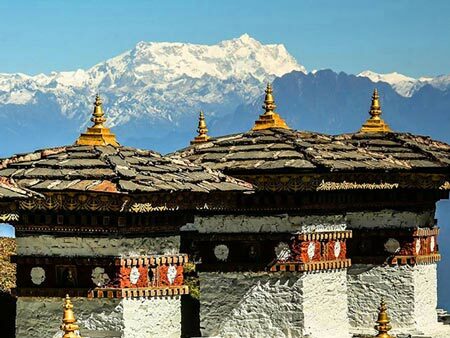 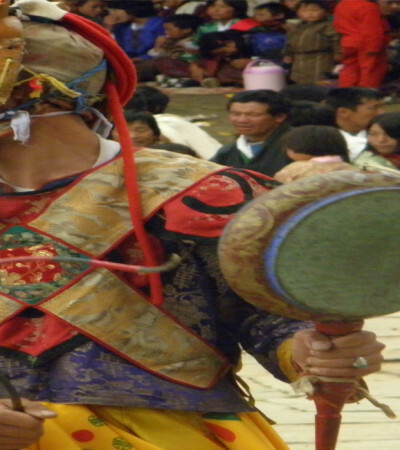 The Tshogpa also seeks funds from any visitors in Tang for the Lhakhang. 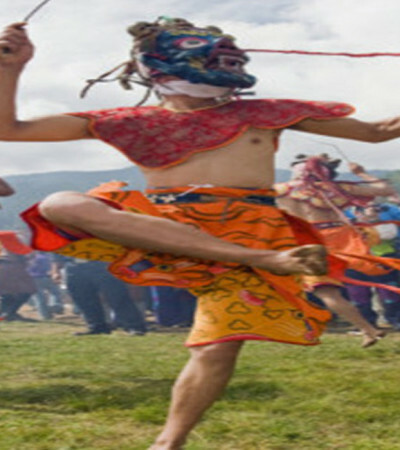 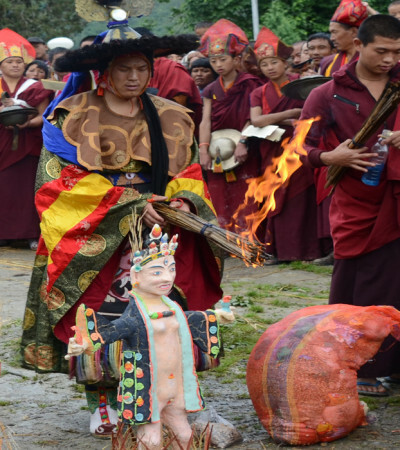 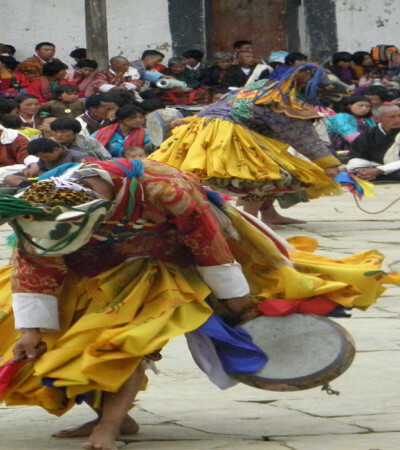 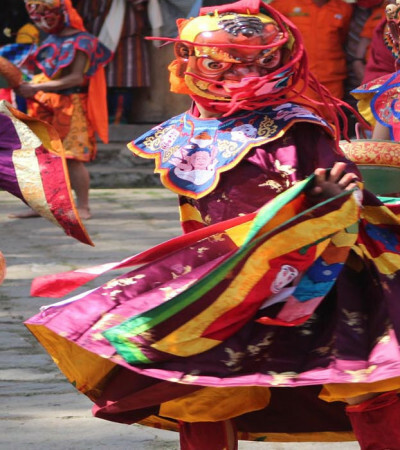 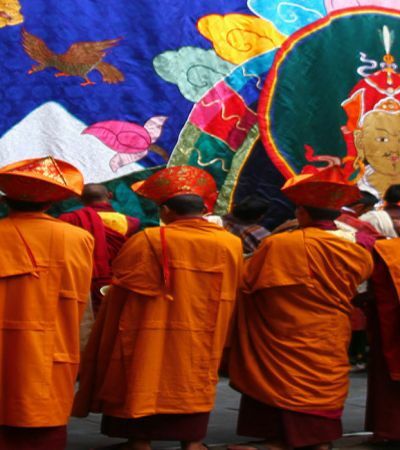 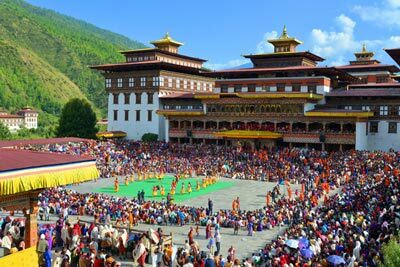 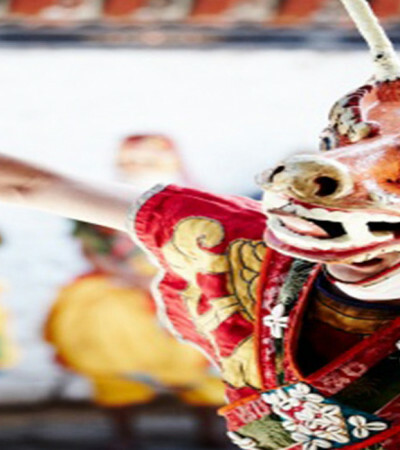 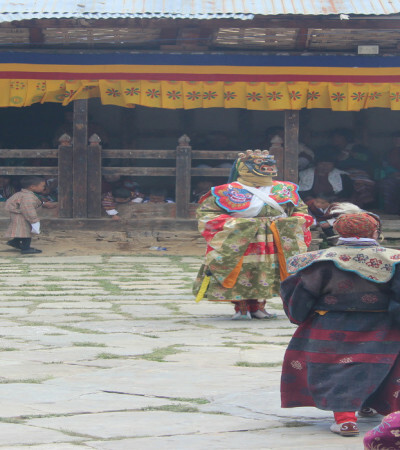 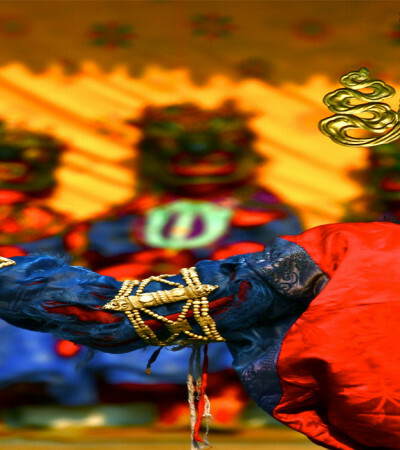 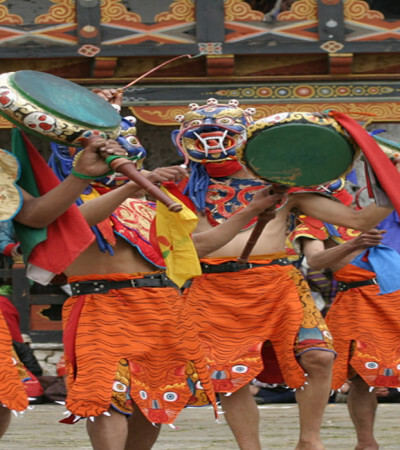 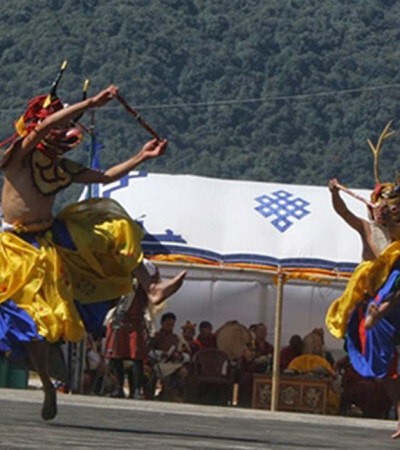 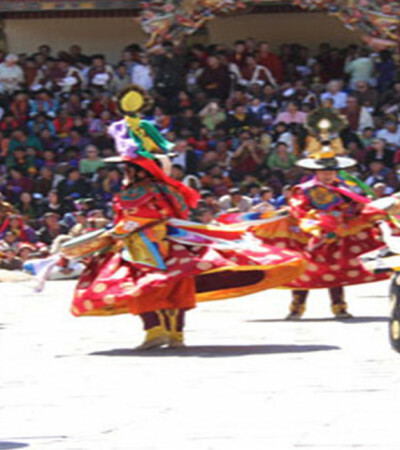 The chams/dances includes the Yakcham, Lhamgyem (performed in two types), Tempa Phuensum (which is said to have originated from Tibet) and many other cham/dance varieties performed in other dzongkhags, all of which are performed by the monks, the local villagers and students.